You’re gonna love South Korea. And South Koreans are gonna love you! 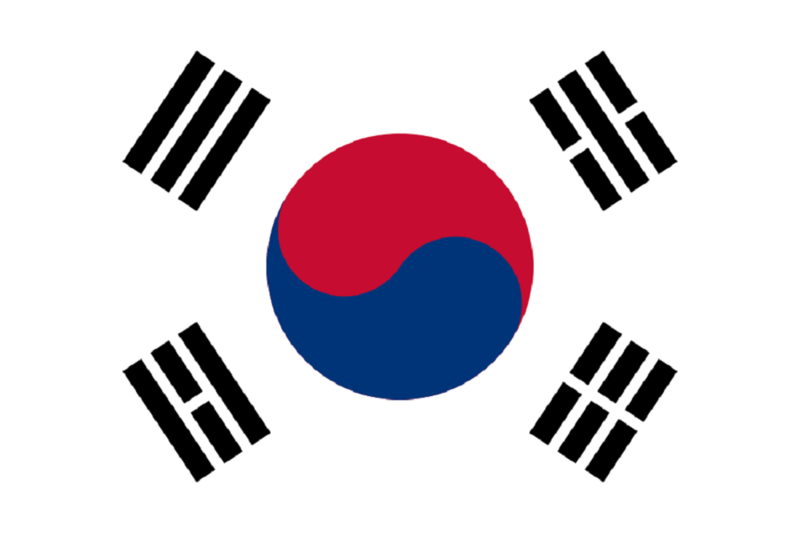 The very friendly nation of South Korea is inexpensive, safe, beautiful, and very nice to tourists. The spicy food is fantastic, and the public transport is excellent, if crowded. 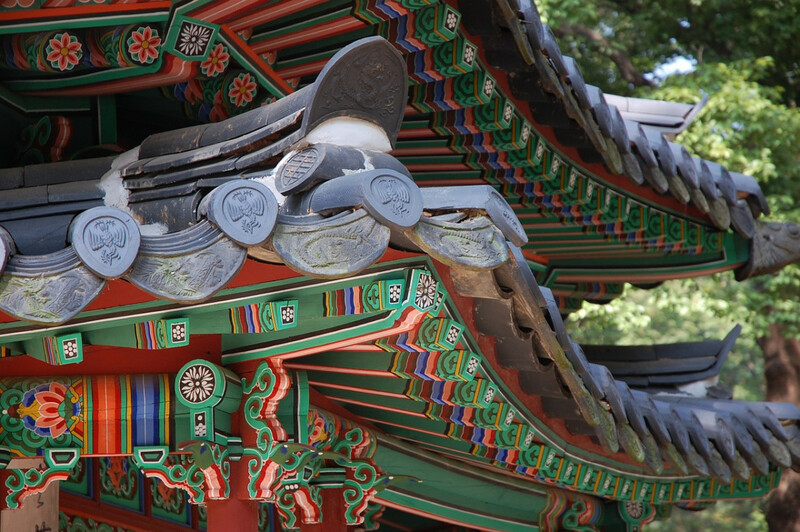 There are a few things that travellers should do before heading to Seoul. Make sure you’re up on your shots. Vaccinating against hepatitis-A is a must for any traveller. Bring plenty of whatever medication you need, as pharmacies only honor local prescriptions. Ladies, bring your feminine necessities. You won’t find tampons in South Korea. Pick up some travel insurance, and hope you won’t need it. Once in South Korea, have a ball, but watch out for the motorcycles! They drive on the sidewalks as well as the roads, and clearly hold sway over pedestrians. Buy a pre-paid T-Money card, which grants access to all public transport. Only some of the ATMs will take your card. Look for the word “Global” on signs near cash points. Also, ATMs only operate between 09:00 and 20:00, so get plenty of cash before you hit the Gangnam bars. One place that is open 24 hours is the jjimjilbang. These are inexpensive, gender-segregated public bath houses. For about €8, you can shower, steam, sauna, watch tv, and play video games. Massage and exfoliation services are just a little more. You can also spend the night, which makes the jjimjilbang quite popular with backpackers. The saunas are lined with ground jade and other minerals. Clothing isn’t allowed inside, as Koreans feel that chemicals leech into the skin due to the high heat. Nobody seems to mind. After a good bake, a massage and shower, you can usually have a nosh at the inexpensive café. What a terrific way to get rid of jet lag!